Katherine began playing violin at age 3, and switched to cello at age 14. She holds a BA in Music from Northwestern University and an MA in Music from Rice University’s Shepherd School of Music. Katherine has participated in many summer music festivals, including Siletz Bay, Sunriver, Oregon Coast, Cascade, Tanglewood, and Kent/ Blossom. 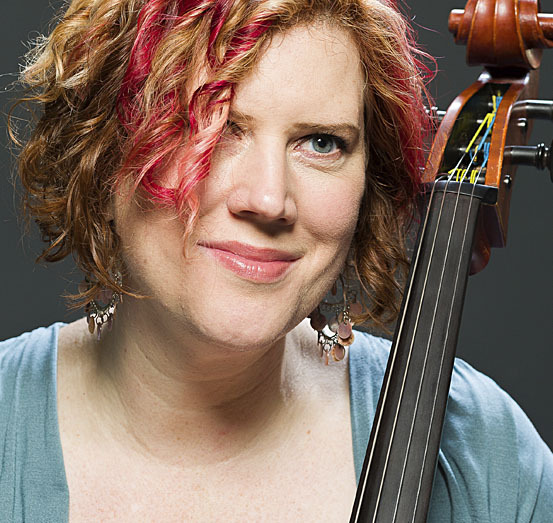 She’s currently the principal cellist of the Portland Chamber Orchestra, assistant principal of the Oregon Ballet Theatre Orchestra and a member of the Portland Opera Orchestra. She’s an avid chamber musician, performing across the Pacific Northwest in many chamber series including Second City and All-Classical’s Live and Local. She is an adjunct faculty member at Concordia University and teaches both privately and at Portland’s Community Music Center.